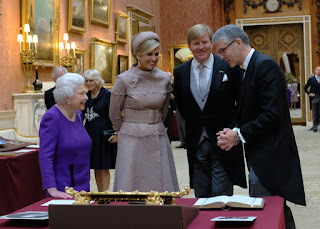 A is for Australia which received several royal visits this year. The Prince of Wales, the Duchess of Cornwall and the Earl of Wessex all headed down under but it was the tour carried out by the Duke and Duchess of Sussex there that really grabbed the headlines. Harry and Meghan's first major overseas visit since their marriage was a roaring success and included the happy news that they were expecting a baby. 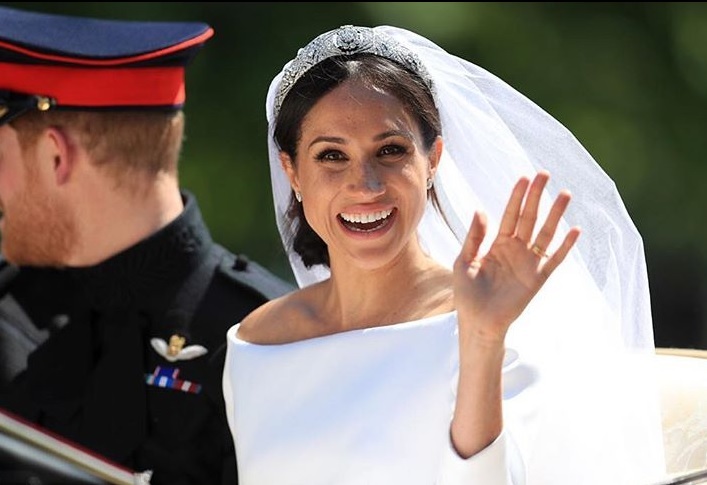 B is for Bandeau, an archaic word given a new lease of life in May when Meghan Markle revealed her wedding tiara choice. The newest duchess in the palace picked the Queen Mary Cartier Diamond Bandeau for her bridal look and treated us to some proper vintage sparkle with a tiara that hadn't been seen in decades. C is for Commonwealth, with the organisation taking a starring role in the royal 2018. The Prince of Wales was confirmed as its next head at the CHOGM meeting in London in April while Prince Harry was made an ambassador for the organisation just before his wedding. 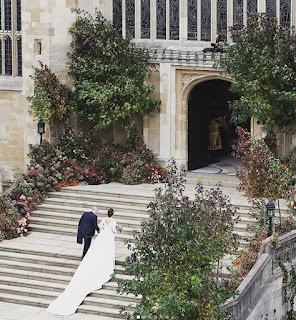 And Meghan famously included the flowers of all the Commonwealth nations on her bridal veil, cementing the royal links. D is for Dukedom of Sussex which was revived in May for the wedding of Prince Harry and Meghan Markle. The sixth in line to the throne was created Sussex's duke on his wedding morning - the last holder was Augustus Frederick, ninth son of King George III and Queen Charlotte, who died in 1843. 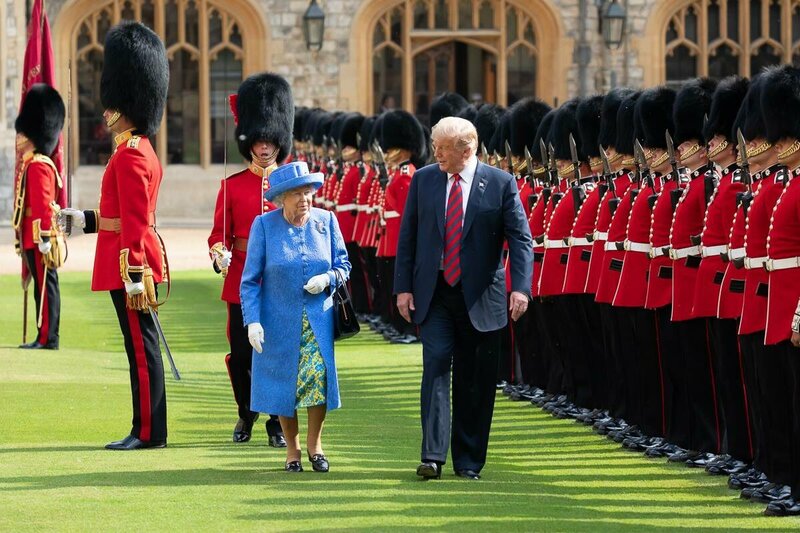 E is for Entertaining Mr President as the Queen welcomed Donald Trump to Windsor Castle for a brief visit in July. During that time, the US President appeared to momentarily lose the Queen as they inspected troops together before the pair, joined by First Lady Melania Trump, posed for photos in the castle. F is for Frogmore, part of the Windsor estate which got a right royal close up in 2018. 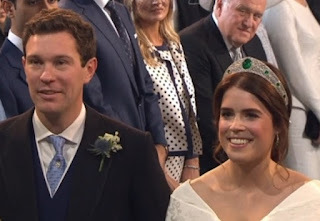 Frogmore House was used as a reception venue by Harry and Meghan for their evening party with Princess Eugenie and Jack Brooksbank also holding their reception there, too. The new Duke and Duchess of Sussex announced they would be moving to Frogmore Cottage in the new year. And huge renovations continued on the famous Frogmore Mausoleum where Queen Victoria and Prince Albert are buried. 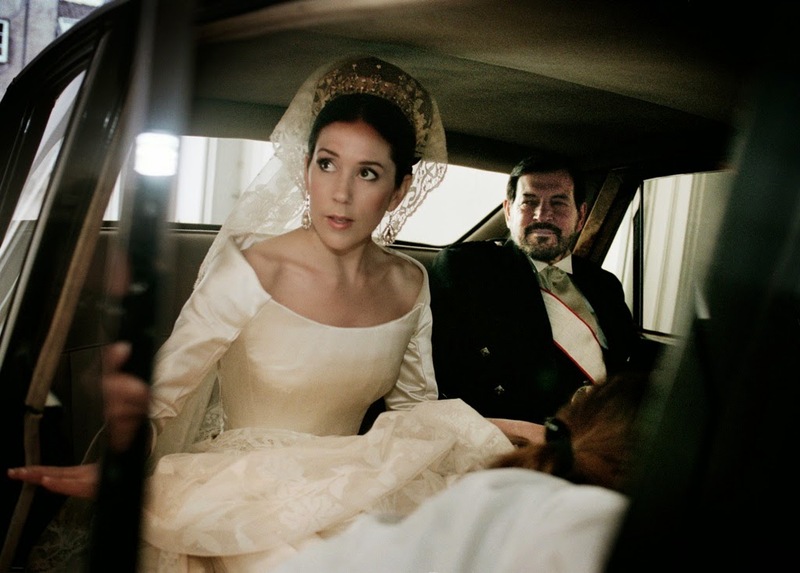 G is for Greville Kokoshnik, another wonderful set of words put on everyone's lips by a royal bride. Princess Eugenie chose this emerald studded tiara for her own nuptials in October 2018 and turned a long forgotten heirloom into a major fashion statement. H is for Holmenkollen, the majestic ski slope outside Oslo visited by the Duke and Duchess of Cambridge during their high profile Scandinavian trip at the start of 2018. William and Kate spent five days in Norway and Oslo on a visit made at the request of the Foreign Office. I is for Instagram which became a powerful tool for the royals in 2018. The Kensington Royal account now has 7.1 million followers while the Royal Family's official channel counts on 4.4 million fans. It's become a go to place for royal news and photos, giving the Windsors a new level of control over the image they show to the world. 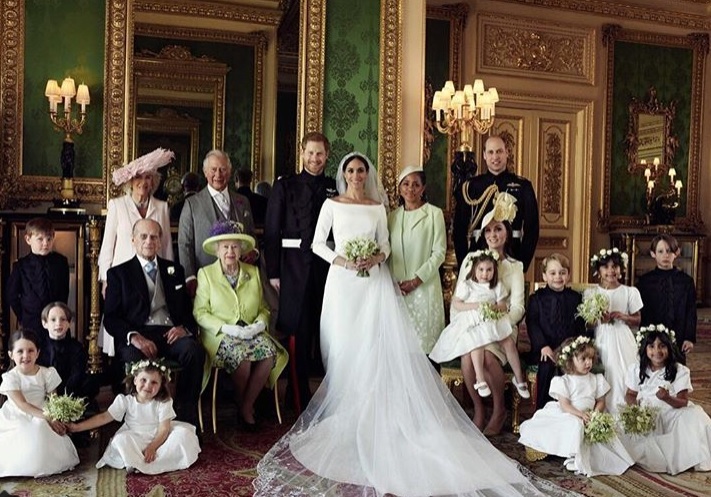 The most popular image this year was an official portrait of Harry and Meghan following their wedding. J is for Jeu de Paume, and I bet you weren't expecting that one in a royal run down of 2018. The older name for real tennis gets a royal nod after the Earl of Wessex carried out a tour of all the jeu de paume courts in the world to raise awareness of and support for the Duke of Edinburgh Award Scheme. K is for Kent, Duke of after Edward, cousin to the Queen, took on a high profile role throughout the royal year. The 83 year old was at the Queen's side for Trooping the Colour among other major events and carried out a wide range of engagements in support of his cousin throughout 2018. He's been a mainstay in her royal life and her appreciation of him was clear as the Queen gave a nod to him in her 2018 Christmas speech. L is for Louis, the littlest prince in the House of Windsor (for now) who was born on April 23rd 2018 at St. Mary's Hospital, Paddington. The third child of the Duke and Duchess of Cambridge was christened as Louis Arthur Charles in July and then stole the show in the family Christmas card photo for 2018. M is for Meghan, what else could it be this year? 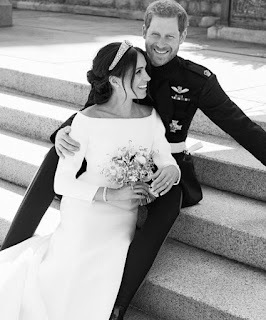 The Duchess of Sussex was always going to star this year thanks to her wedding but her determination to get going in her royal role as soon as possible won her plenty more fans while her cookbook for Grenfell, Together, topped the best seller lists. Baby news as 2018 came to an end put the perfect seal on a fabulous year for Meghan. N is for the Netherlands, whose king and queen took part in the only incoming State Visit to the UK this year. Willem-Alexander and Maxima spent two days in London in October and won plenty of hearts while they were at it. O is for overseas visits, with the Royal Family packing in plenty of foreign tours throughout 2018. From Charles and Camilla's visits to Australia, the Pacific and Africa to Princess Anne's apparently ceaseless trips which this year included time in South America, it was a busy foreign diary. P is for Princess Royal, as Anne once again packed in more engagements than anyone else in the Royal Family. She also took a starring role in the ITV programme 'Queen of the World' in which she revealed she hates selfies and doesn't shake hands. We all admired her just a little bit more for her candidness. Q is for Queen's Diamond Jubilee Galleries, officially opened this year at that heart of royal life, Westminster Abbey. The Queen was accompanied by the Prince of Wales for the unveiling of the galleries which are set in a 13th century part of the abbey previously inaccessible to visitors and now home to some of the site's greatest treasures. R is for RAF Centenary with the Queen and her family taking part in a series of events throughout 2018 to mark the milestone. The high point was a service at Westminster Abbey in the summer and a flypast with the House of Windsor taking to the balcony of Buckingham Palace to celebrate. S is for St. George's Chapel, Windsor which hosted two royal weddings this year and was also the setting for the traditional Maundy service. T is for TV with a whole host of documentaries giving us behind the scenes details of royal life. 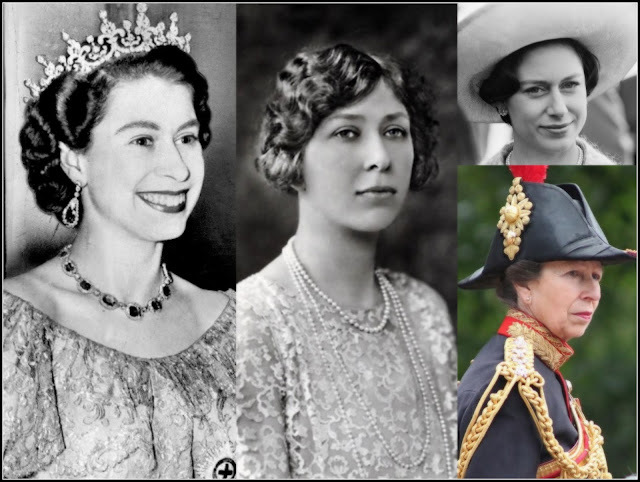 The Queen kicked things off in January with a detailed and fascinating insight into her coronation in a special with Alastair Bruce markings the 65th anniversary. Later in the year, HM was the subject of the ITV programme 'Queen of the World' while November saw a BBC special on the Prince of Wales as he prepared to celebrate his 70th birthday. And Charles and Camilla also popped into the 'This Morning' studios for a chat as they marked the 90th anniversary of the Royal Television Society. U is for Unexpected Star, every year has one and this time round it was Savannah Phillips, elder daughter of Peter and Autumn Phillips, who pulled all kinds of faces on the Buckingham Palace balcony during Trooping the Colour before getting Prince George to dissolve in fits of giggles at Eugenie's wedding. 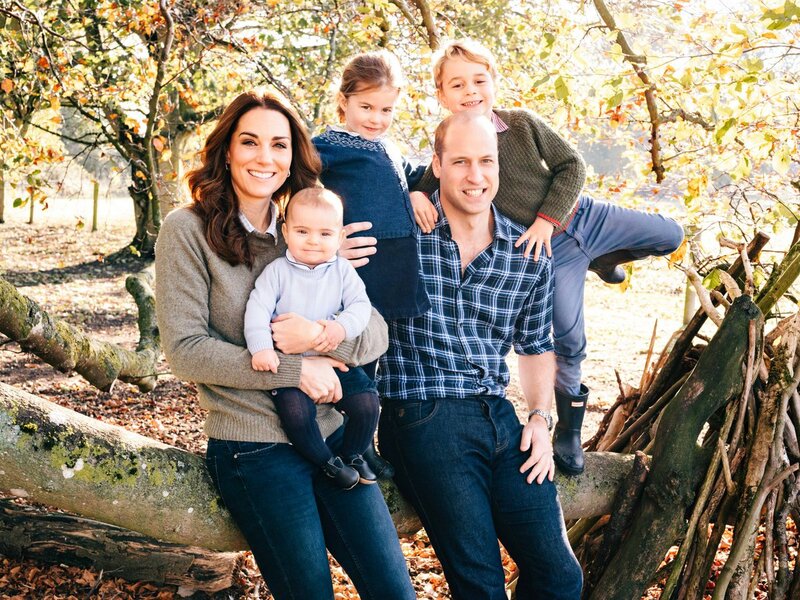 W is for Willocks, the nursery school where Princess Charlotte started as a pupil in January. The fourth in line to the throne is a full time pupil there and will continue at the London school until September 2019 when she will go to primary school. Z is for Zara, who became a mum again in 2018 with the arrival of her daughter, Lena Elizabeth. Zara and Mike Tindall also spoke candidly about the several miscarriages they have experienced in an attempt to bring hope to others in a similar situation. Their family joy is a happy ending for all of us in 2018. Photo credits: Royal Family Twitter, Royal Family Instagram, Kensington Palace Instagram and Dan Scavino Jr. [Public domain], via Wikimedia Commons.